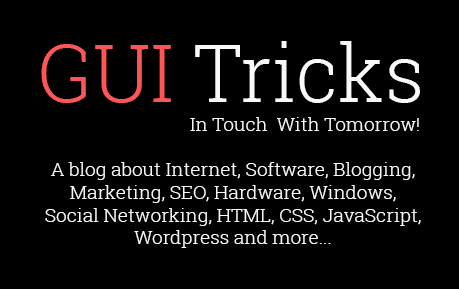 Should Have Extensions For Google Chrome Users | GUI Tricks - In Touch With Tomorrow! 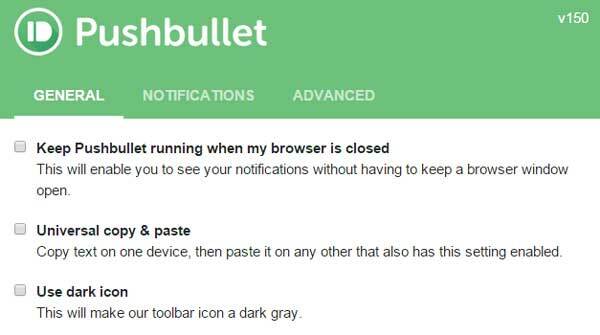 Should Have Extensions For Google Chrome Users - GUI Tricks - In Touch With Tomorrow! There are in the huge amount of extensions available on Google Web Store. Obviously, you are confused to find useful extensions for you because in a large quantity, it's very hard to find useful and according to your choice. But don't panic, we are here to help you. Below we shared cool, awesome, useful etc extensions with different categories like Protection & Privacy, Entertainment, Productivity, Social, News & weather etc for you. Weather Watcher live extension is very useful for find the weather update. You can customize it to show personalized locations and preferred units of measurement. It also provides both the current and upcoming weather outlook for your location. RSS Subscription Extension is basically for webmasters or other. It's not for normal users but they can use it. 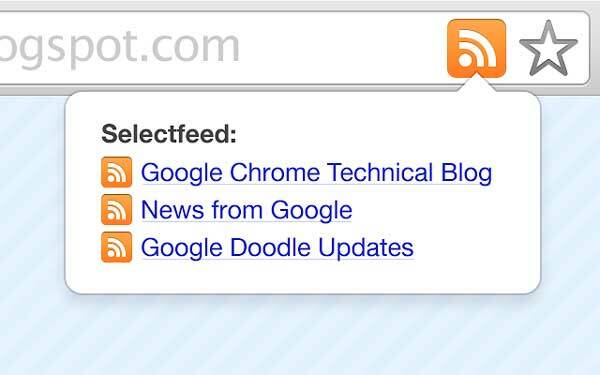 It will automatically place a RSS subscription button in Chrome’s Omnibox when you visit a page that supports RSS. You can add any web-based feed reader to the extension by clicking the ‘Manage’ option in the drop-down box, though you’ll need the appropriate URL for your reader of choice. Gravity Highlighter used to find the content that you’ll be most interested in, saving you time and hassle. Just install the extension and let's start. soon it’ll be highlighting the stories it knows you’ll be most interested in on any given site. soon it’ll be highlighting the stories it knows you’ll be most interested in on any given site. 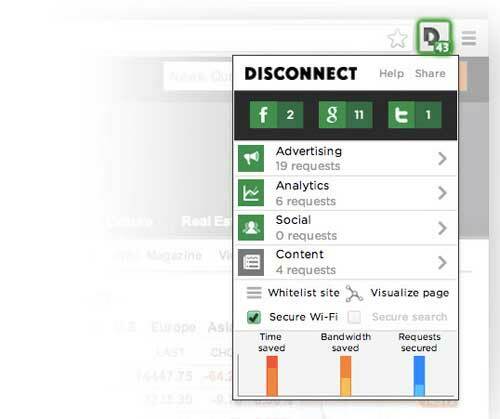 Disconnect helps to increase the quality of your Wi-Fi and bandwidth optimization features. Thus preventing attackers from using stolen cookies to access personal data without having to know your password. It also provides a good feature to increase websites load up to 27 percent faster when being used. 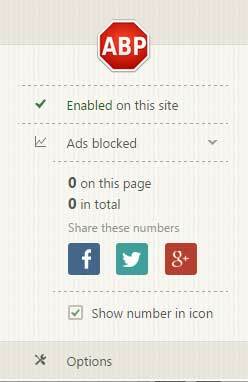 Ghostery helps to block ads of the websites. You can block all types of ads including adult ads content by using this. If you want to protect yourself and also want that your children keep it safe from adult ads then you should use Ghostery. AdBlock is one of the most used Chrome extensions with 40 million users. It also work like Ghostery. But it is most popular and useful extension than other. Try it and hope you will be more satisfied from this. It helps us to save password on Google Chrome Browsers. I know Google chrome also provides this facility to save any password of any account like Facebook, Twitter, Google+ etc. 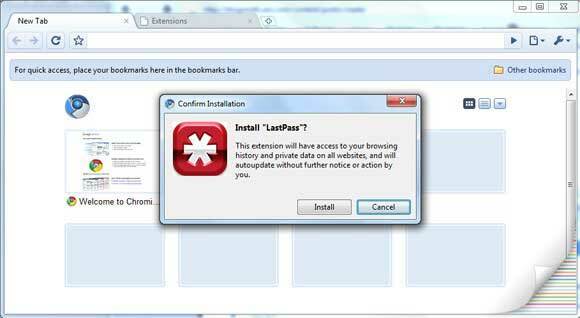 But LastPass saves and encrypts your passwords on the LastPass web server and helps us to login in one click. 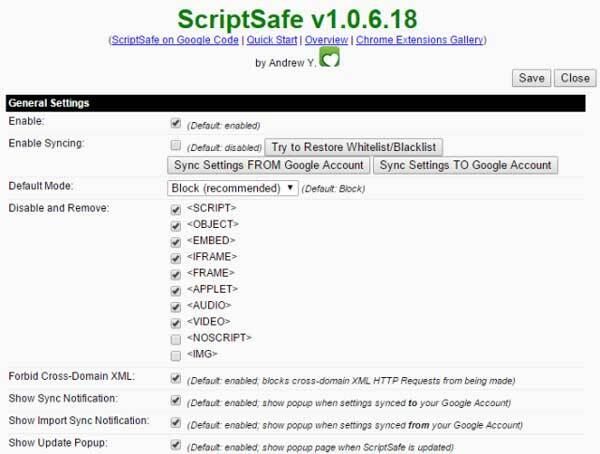 ScriptSafe works like Disconnect. Means it helps us to increase websites load up to 27 percent faster when being used. On the flipside, it’s easy-to-use interface will guide you, making sure you only load the scripts that are needed for the content you want to see. 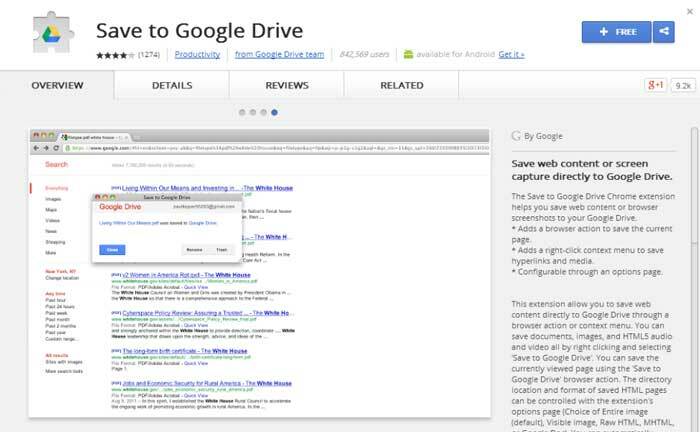 Through this, you can add new content to your Google Drive Account with a single click. It brings up your computer and phone, or connect to each other. It lets you receive alerts from your Android or iPhone directly in your browser and provides a way to easily share media and other content. You can mute unimportant apps and can also respond directly from your computer for certain apps. If you are an online worker and need to get quick screen shot of your Google Chrome page then it's very useful for you. It helps to take screen shot of your any page quickly. By using this, you can translate whole page, selective portion or any words which you can't understand due to another language. 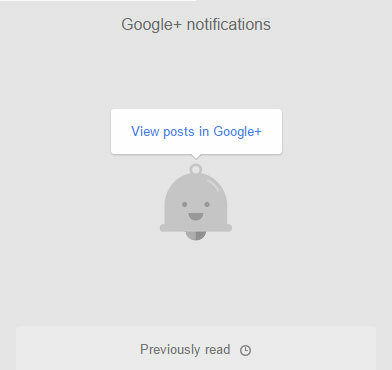 Through this extension, You can get all your google+ notifications without opening Google+ page. 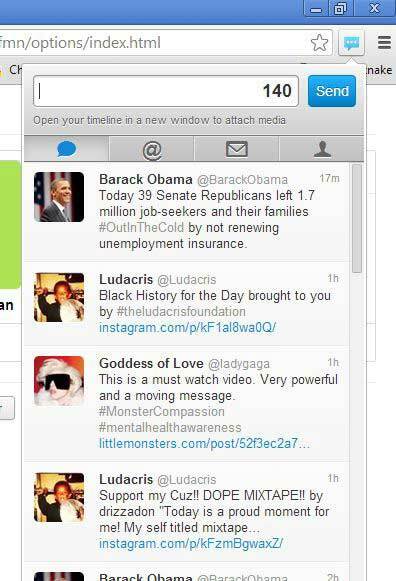 Once installed, Silver Bird makes it possible to access Twitter functions from a button in the Chrome interface. 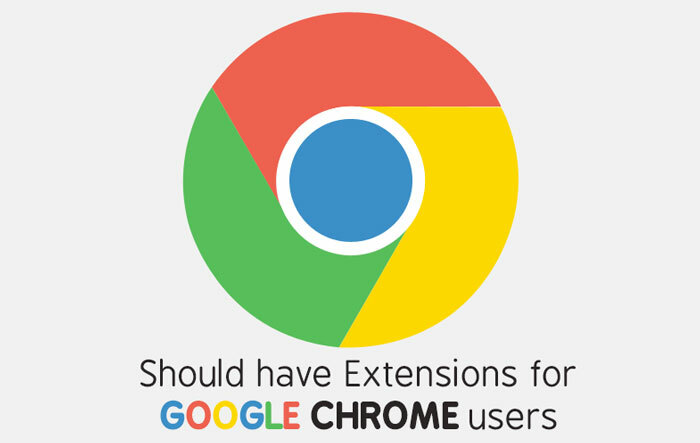 Above are some useful extensions for Google Chrome users. Hope these would be better. But if you know about more better extensions than above then don't forget to share via comment. 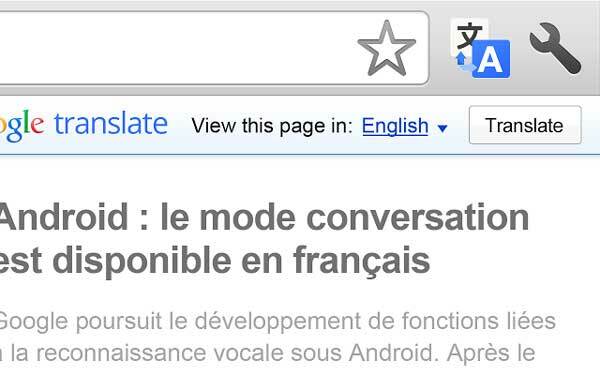 Thanks for share this amazing extensions for google chrome.